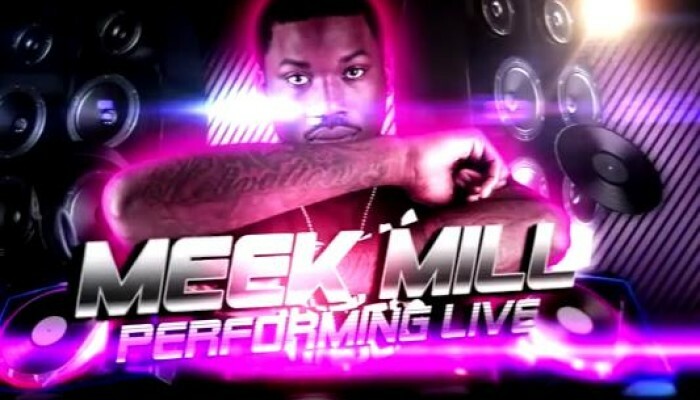 THIS MEEK MILL JACKSONVILLE EVENT WILL SELL OUT! Get your ride cleaned up before the show with Jacksonville’s best mobile detailer. Check out their mobile detail yelp reviews.